Home » Blog » PPC: How long does it really take to get results? 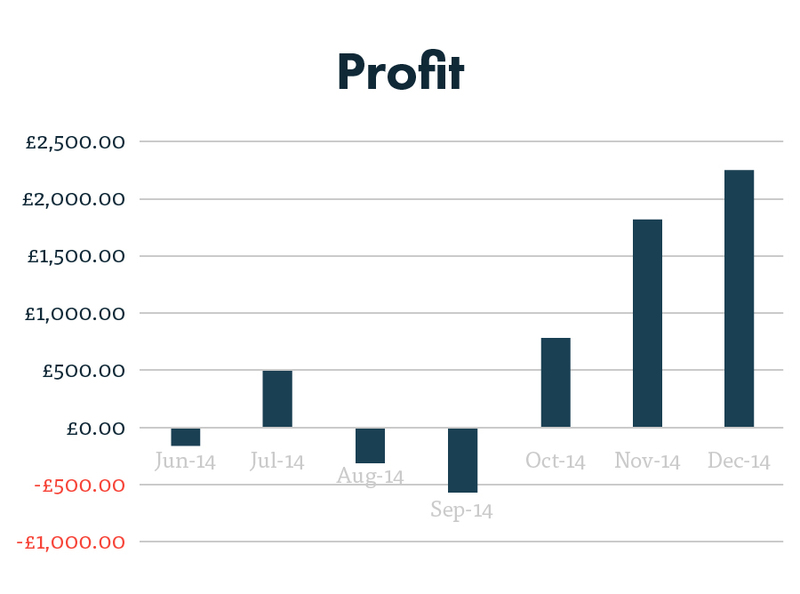 Let me show you how we’ve optimised an AdWords account over an 8 month period. 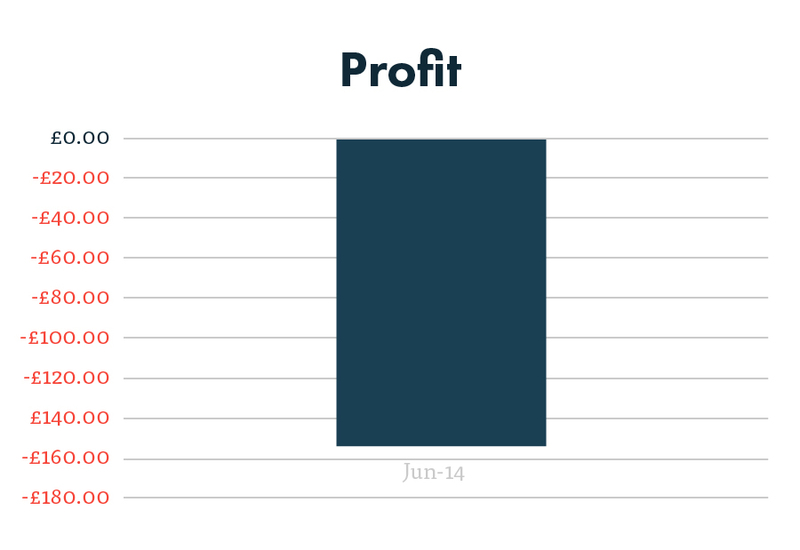 I can’t share the name of the client, but this demonstrates nicely how experiments and refinements in the early stages can lead to impressive gains. Optimisation of a PPC account is impossible if you have no data to lead you. As we were working on a site with hundreds of products our first priority was to start sending relevant traffic to the product pages to gather information on search volumes and potential for expansion. 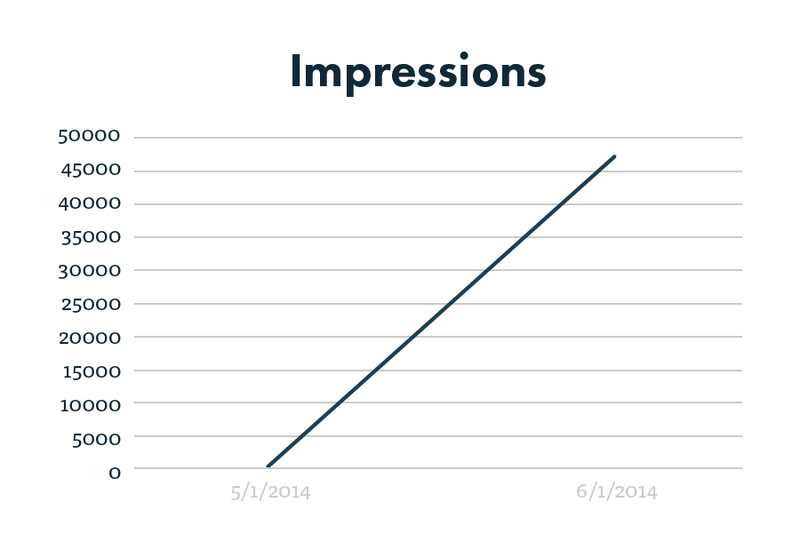 With this is mind, our primary goal was to increase visibility. At this stage of the process we have yet to receive an indication of which products sell the best and which areas will produce the highest return on investment. As a result of this, the campaigns produced a loss. If we were working on the assumption that PPC should be providing us with instant wins, at this point it would be time to panic. 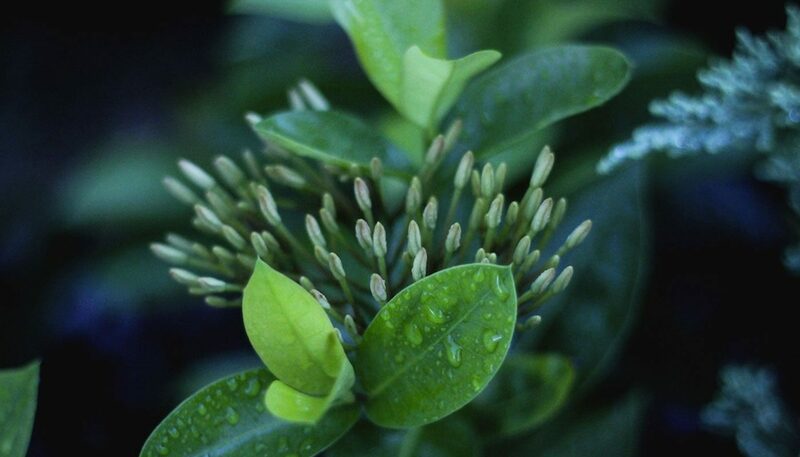 But we have actually achieved exactly what was needed from the first month of a campaign: visibility and data. Now that we had data available to optimise the campaigns we were able to refine keyword quality and reduce the amount of wasted spend with negative keywords. We were also able to better prioritise the budget and allocate a larger proportion of spend to products that we knew would generate a higher return. By refining the keywords we reduced the number of impressions and clicks, but the increase in traffic quality meant that conversion rate and profit both increased. 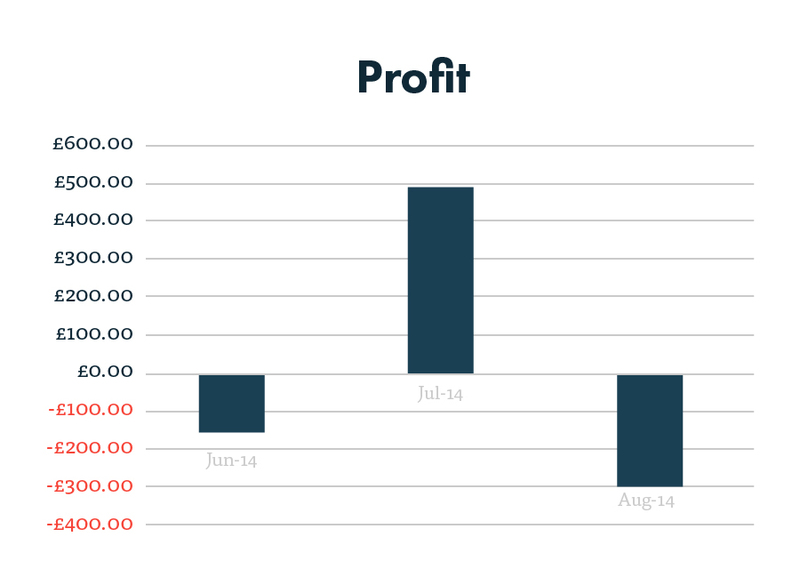 Having returned a profit in month two, we wanted to push the campaigns further to drive more clicks and increase revenue. To do this we expanded our keyword list to bring in traffic from other untapped areas. We knew this would increase clicks and were aware that in the short term there was a chance profit might take a small dip as we established which of the new keywords were capable of driving high quality traffic. At month three we were still in the data-gathering stage so a drop in profit is not something of concern. 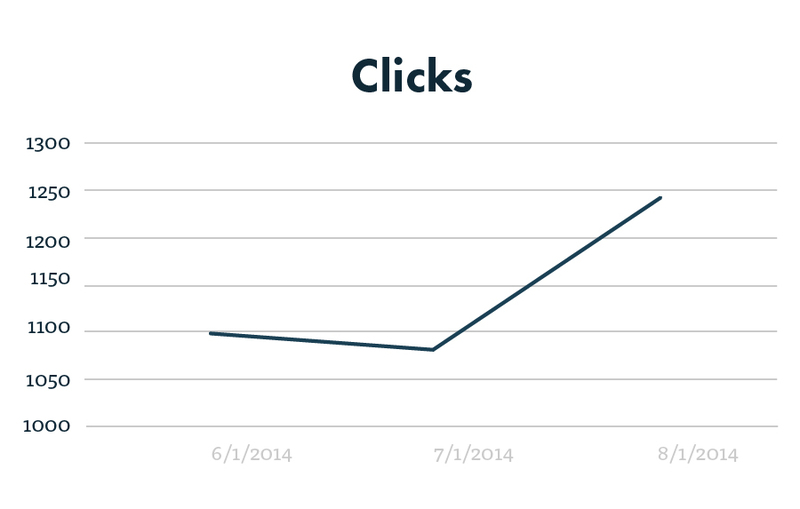 Our keyword expansion resulted in a 15% increase in clicks but – as we predicted – a 160% decrease in profit. In the first three months of the campaign we established that certain channels were performing well and had a large amount of data on which keywords were working. What had become apparent was that the ads were only running for a small amount of time each day due to the limited budget, so whilst we had optimised the campaigns according to the data we had gathered, this data set was very small, and we would perhaps see different results if the ads were running for longer. With this in mind, a decision was made to increase the budget and bring more clicks to the site. Although there was a 68% increase in revenue this was not enough to outweigh the increase in cost and the campaigns returned a loss. Crucially, we were now confident that we were gathering a much broader range of data and could more effectively optimise the campaign moving forward. Five months in and with a much larger amount of information available to us we were now able to prioritise promotion of the products that were generating the highest return for the customer, whilst remaining confident that our shopping campaign would continue to promote the remaining products on site. We created a new campaign that was focused purely on the site’s 15 biggest-selling products and allocated a higher amount of the monthly spend to ensure maximum visibility. 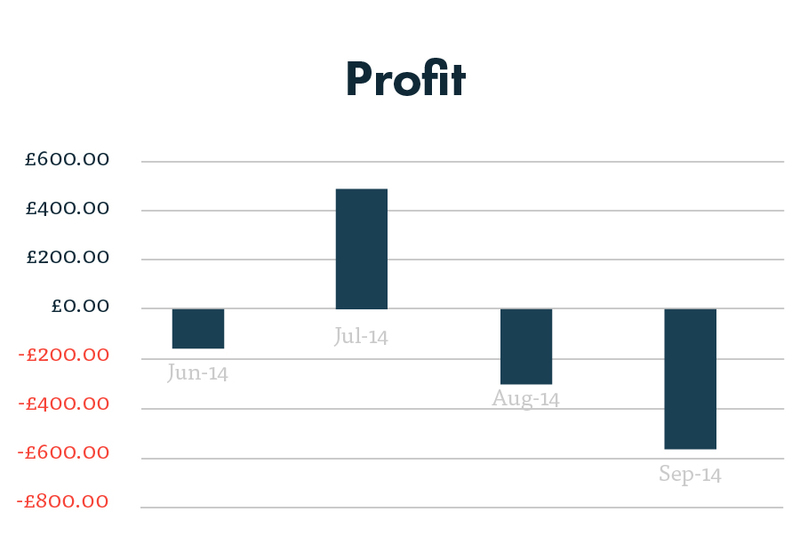 The result of this change was a huge increase in profitability. Confident that we were now allocating budget in the most effective way, we focused on increasing the quality score by testing ad copy to increase click-through rate. The company had a number of USPs for us to focus on, so we rotated the ads to find the most effective messaging to drive traffic to the site and assist conversions. Hoping to gain further insight into how users were navigating the site we also implemented event tracking to a number of the help tools available – such as a cost calculator. In order to help increase conversion rate we also changed the way this tool worked. Instead of giving the user a final price and an option to exit, it would give them an option to add to cart or checkout. By adding this additional CTA we hoped to increase conversion rate. 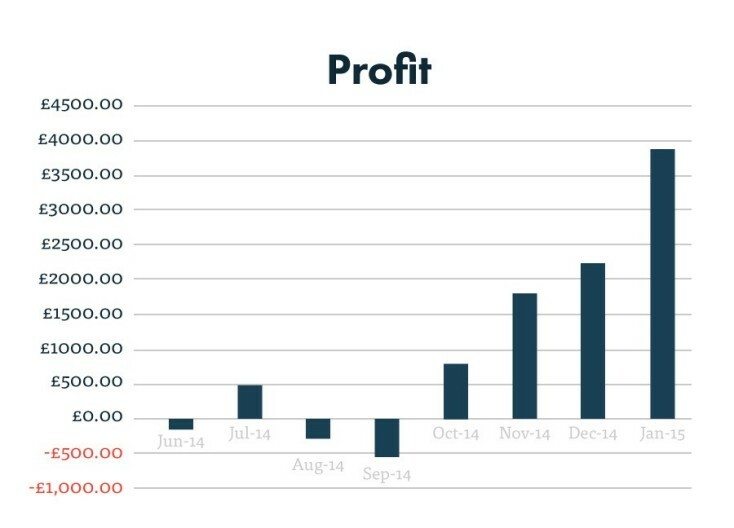 The result of these changes was an 11% increase in CTR and a 130% increase in profit (the highest profit month on record). Following two very successful months, we were confident the campaigns were moving in the right direction. 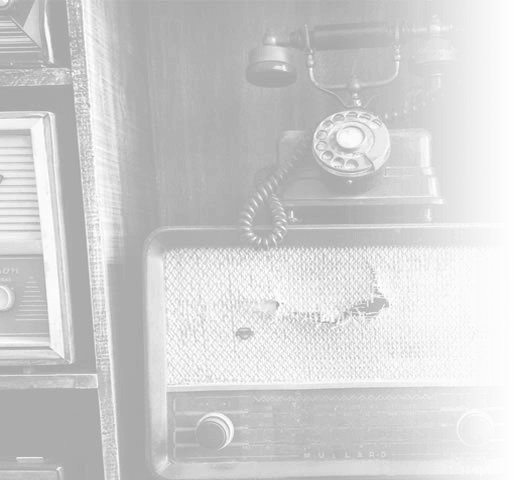 We further explored avenues that would increase brand awareness and help drive more conversions. Over the course of the campaign we had highlighted that users visited the site on multiple occasions before making a purchase. We needed to take steps to reduce the time lag between first visit and conversion by introducing a remarketing campaign. All visitors – This would be our overall brand awareness ad group and would be purely focused on creating a stronger brand presence and bringing users back to the site sooner. Product audiences – These ads would be aimed at specific products with a high return on investment. 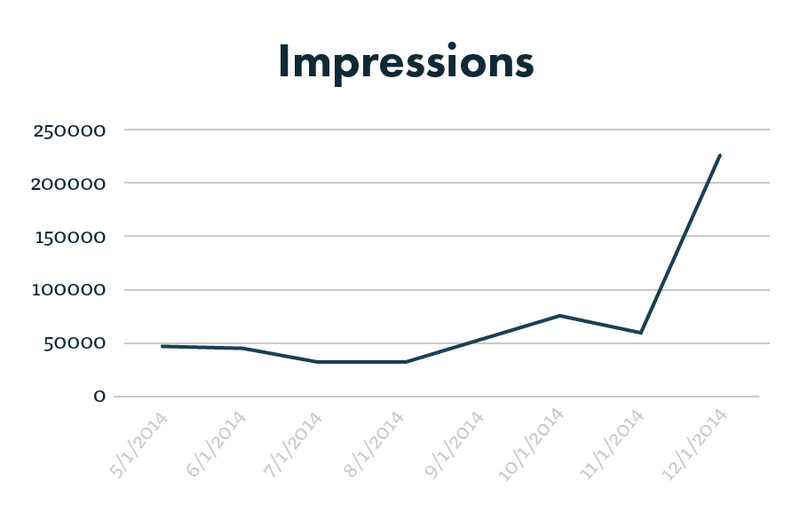 The impact of the remarketing campaign was huge with a 276% increase in impressions and a 24% increase in profit. 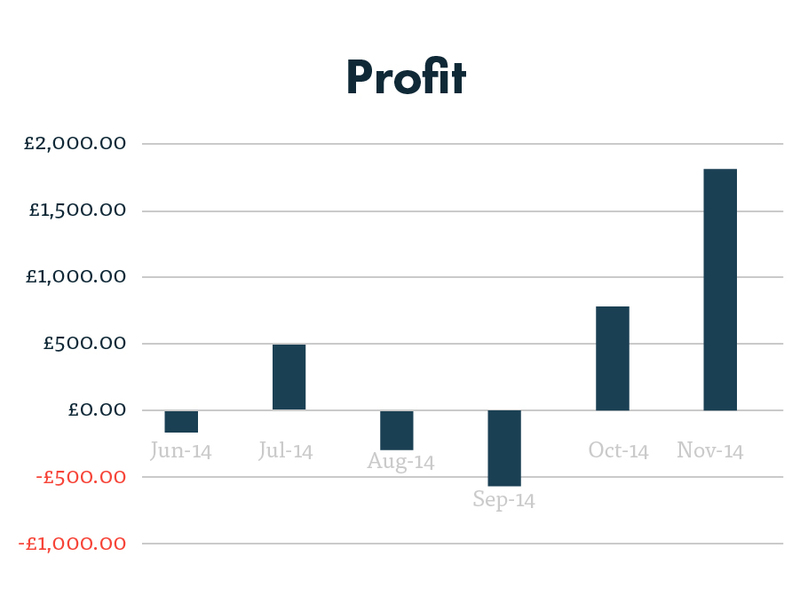 As we approached the 8th month working on the campaign, all of our focus had been on account optimisation. 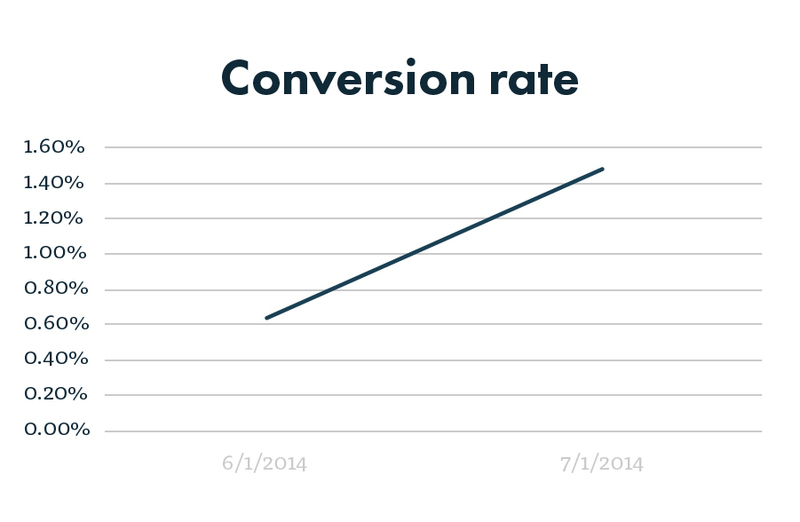 Now that we were confident with the account performance, it was time to look at conversion rate optimisation on site. 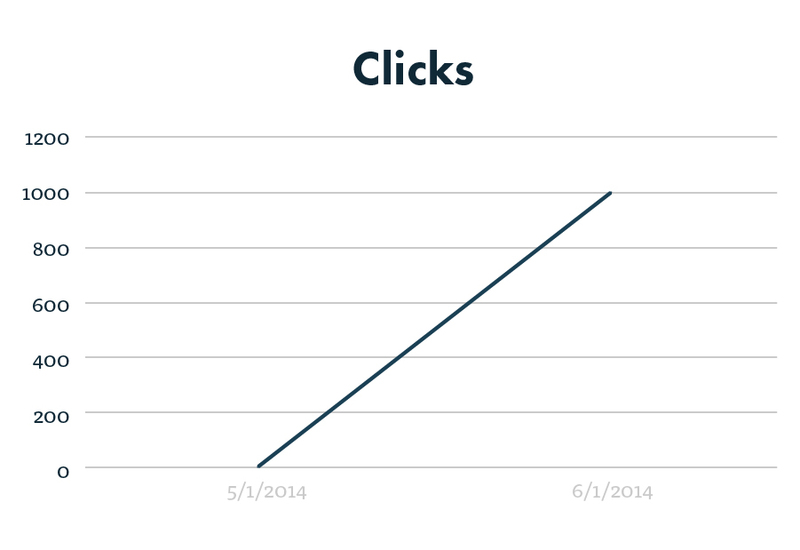 We had noticed that the checkout page on-site was converting at only 5% so we set about improving this. The checkout page was very bare so our main focus was to make this a much more user-friendly page as well as adding more trust signals. We added Trust Pilot reviews and a secure checkout widget, as well as adding a helpful basket summary option and reducing the form fields where possible to try and increase conversion rate of this page. 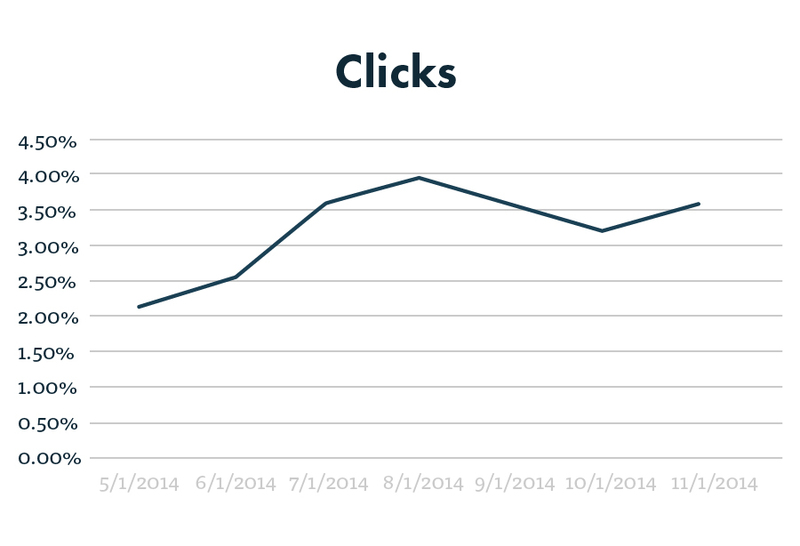 The checkout page saw a reduction in bounce rate of 38% and an increase in page value of 113%. 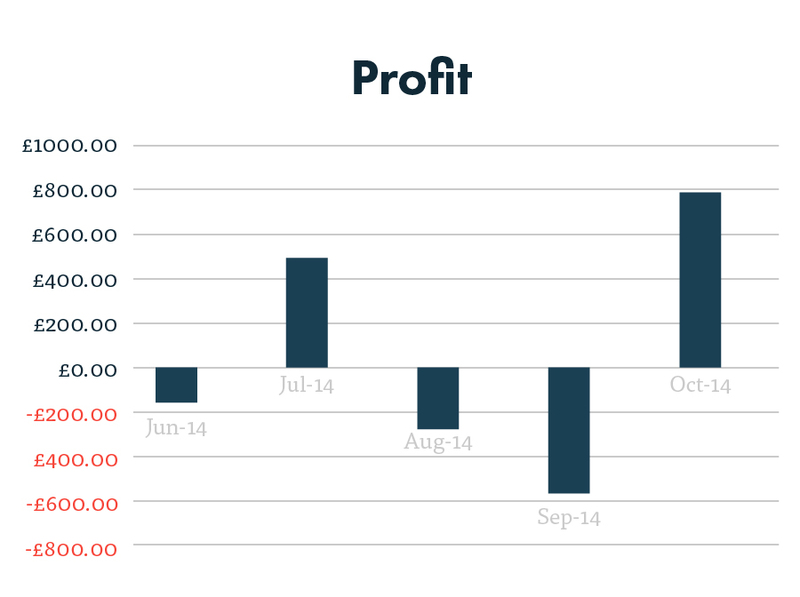 Overall, the conversion rate of the page increased by 56% resulting in another substantial gain in profit. 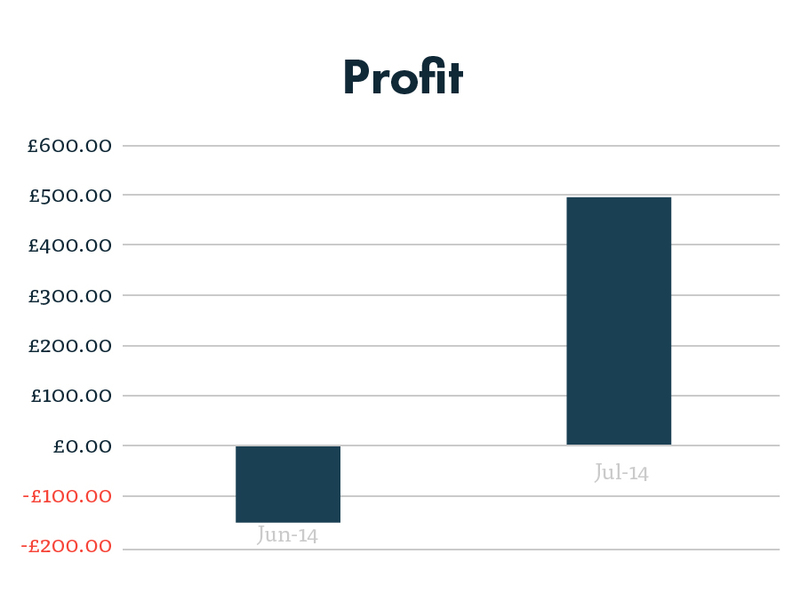 As you can see we increased the strength of the PPC campaigns and grew profitability. Throughout the course of the campaign it was really important to monitor how PPC was performing as a part of the overall marketing mix. The time lag from first visit to purchase was around 12 days and 8 visits, so it was vital that any decision we made to improve the PPC campaigns wouldn’t have a negative impact on overall revenue. We kept a close eye on the number of assisted conversions to ensure all decisions were made in the interests of the company. By focusing on how we were contributing to the bigger picture, we were able to increase PPC revenue by 440% and increase overall site revenue by 152%.